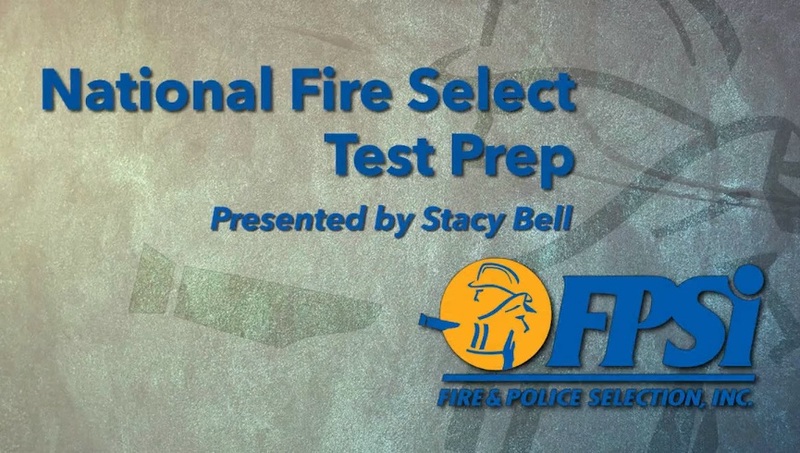 The best way to prepare for your upcoming NFST written exam, would be to watch this video and then test your readiness with the optional NFST Candidate Orientation Guide* that we offer. These two products are individual purchases and require separate transactions. ~By clicking on the NFST link above, you will be taken to a separate browser to pay for the video. *To return to the Candidate Orientation Guide page, please return to this browser page and click this Fire Candidate Orientation Guides link.